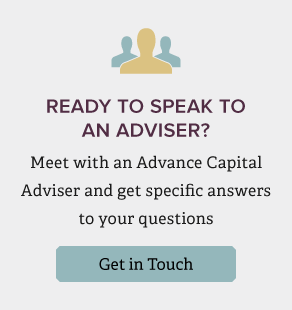 You can rely on Advance Capital Management to provide robust planning, smart strategies and solid advice to help your assets grow—in any season. Financial planning is an incredibly personal experience. We’ll help you craft a robust plan – at no cost and no obligation – that fits your unique needs and circumstances. Asset management has inherent risk. We use in-depth research, smart strategies and diligent monitoring in our effort to grow and protect your assets. There’s a lot of financial misinformation being circulated. We’ll cut through the noise to provide dependable investment advice that’s tailored to your goals and risk tolerance.